15 November 2016 – M/Y POLAR STAR has successfully completed her latest refit at MB92. She was delivered back to her Owner both on time and budget, thanks to her highly experienced manager. 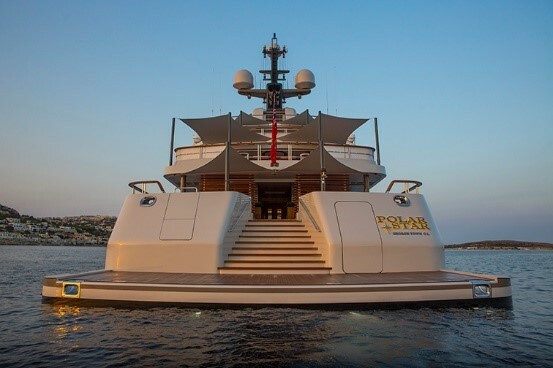 Polar Star stern platform was extended by 2.2m giving her guests a substantial amount of additional space to lounge by the sea. Underwater LED lights were added as well as new fairleads and fenders for tenders mooring. The refit was completed with a full paint work in a new colour scheme.